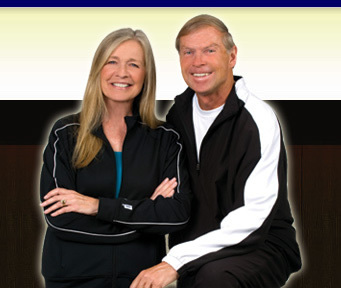 Peak Performance » Blog Archive » Dr. Bryce Young named PTR South Carolina Member of the Year! Dr. Bryce Young named PTR South Carolina Member of the Year! PTR South Carolina Member of the Year! Dr. Bryce Young was named the PTR Member of the year for South Carolina! This prestigious award was presented to the “well-traveled sports psychologist and author” during the PTR International Tennis Symposium that is midway through its 60-plus on-court and classroom presentations, a tennis trade show and $25,000 Championships at Van Der Meer Shipyard Racquet Club. The PTR selects “one member who has displayed the utmost in professionalism on and off the tennis court” to be honored as State Member of the Year. 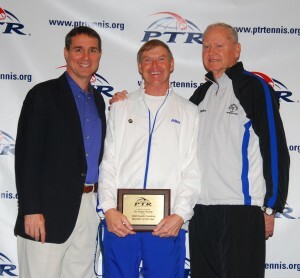 Honorees are active in tennis in their communities and show dedication and service to PTR. Not all states have an honoree. PTR, operating from its HHI headquarters, is the largest global organization of tennis-teaching professionals with more than 13,000 members in 122 countries.